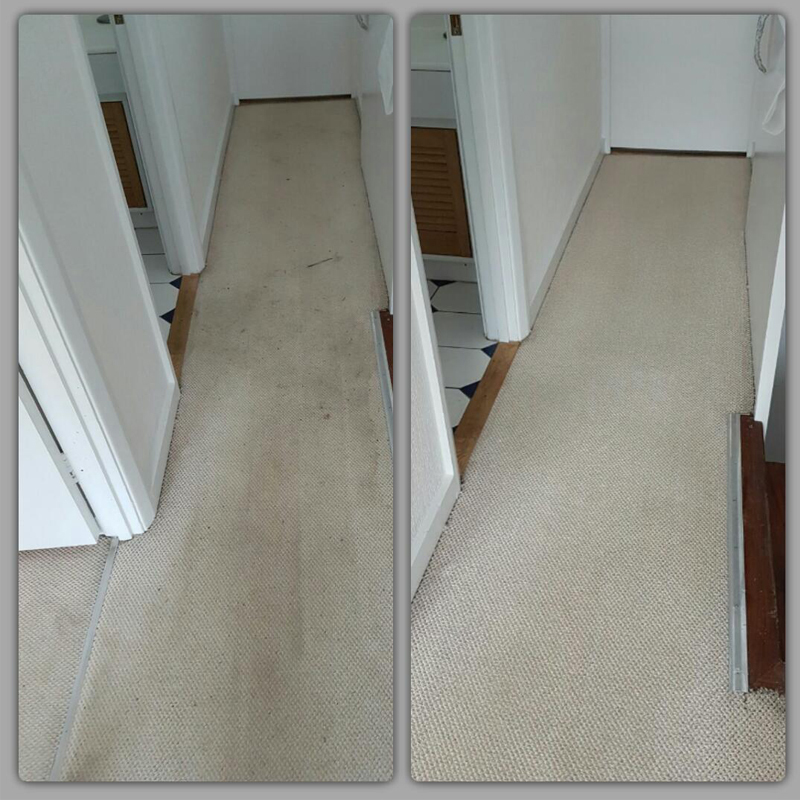 We are a London & Surrounding Areas carpet cleaning company, with a wealth of experience. 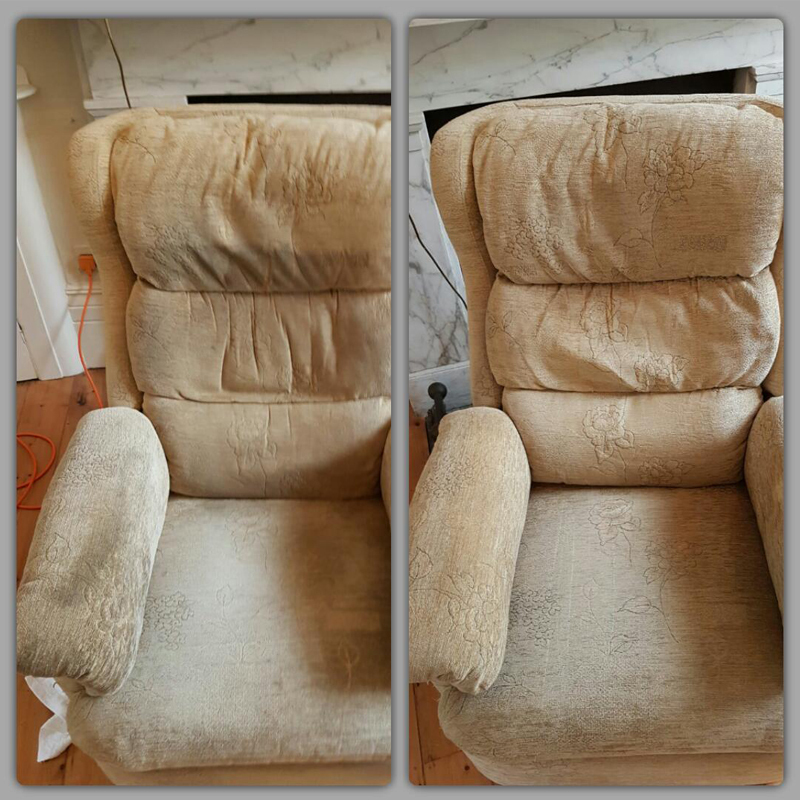 Our experienced team are here to tend to your carpet cleaning troubles. 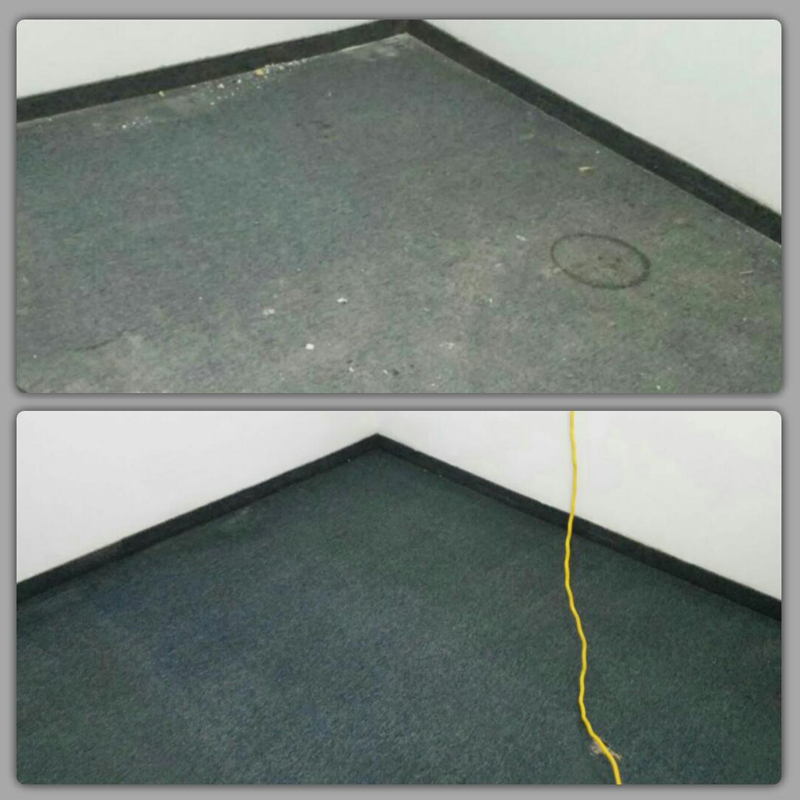 We understand the struggles of keeping your carpet looking good. Our team uses only the best available equipment and solutions to ensure cleaning with great care and to the highest possible standards. Don’t take chances with expensive carpets – book today. 50% Off Our Usual Rates for a Limited Time. Book Today! Note: Because room sizes can vary greatly please call for a quote. Our minimum call-out charge is £50.00. Please book today to secure the special offer price. Note: Our minimum call-out charge is £50.00. Please book today to secure the special offer price. 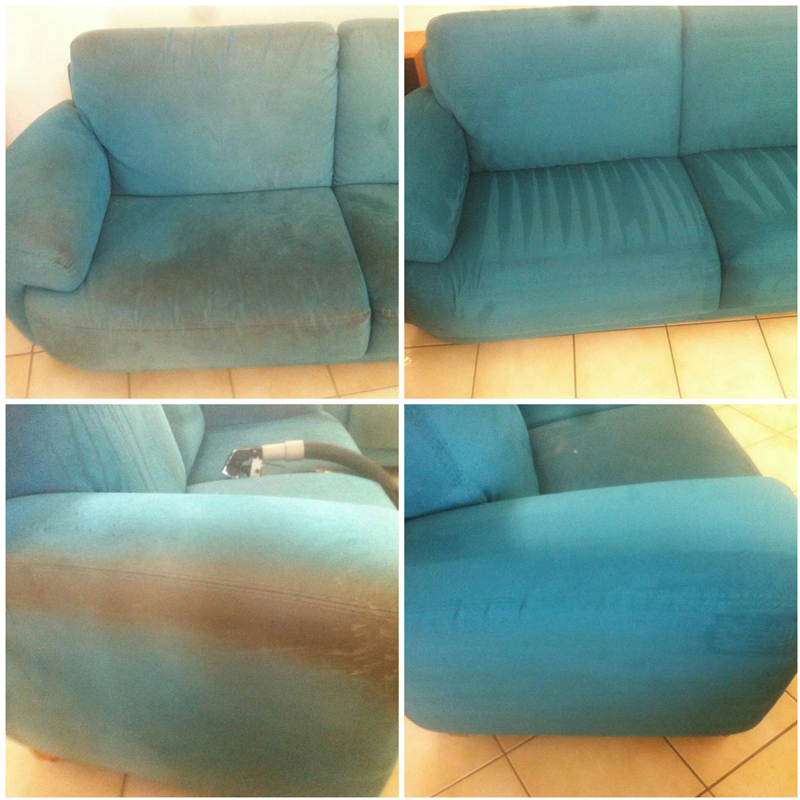 Get a quote today with Clean Carpet and get your carpets sparkling clean. Just simply fill out the form to the right or use the details below to get your quote today. All over Greater London & up to 5 miles north of the M25. Call us on the above number to get your carpets cleaned today!